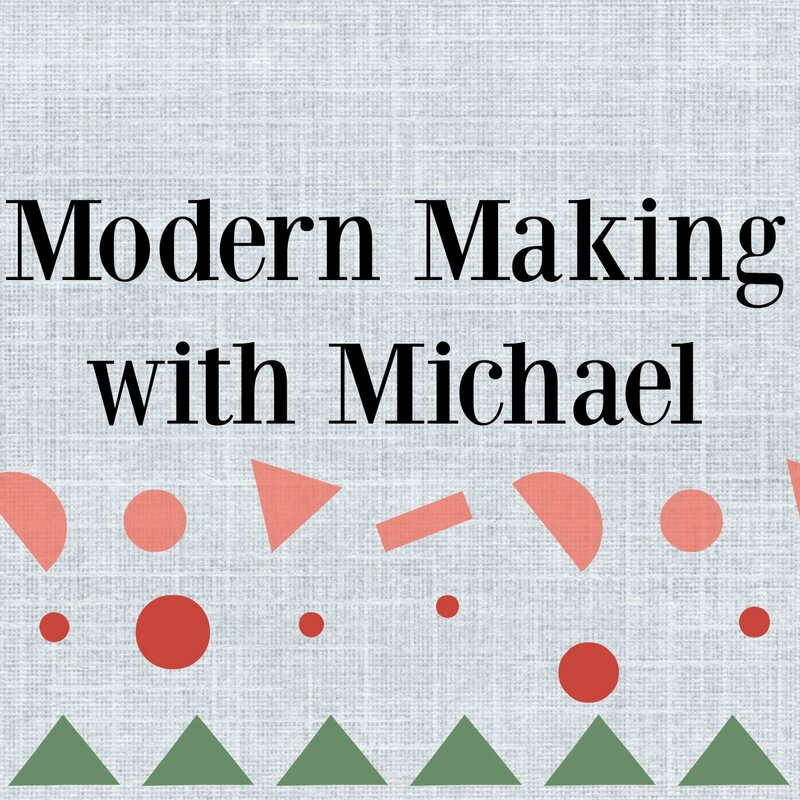 Come join Michael in Making Modern Fun with his book. We will be meeting once a month on a Thursday evening from 5pm to 7pm. 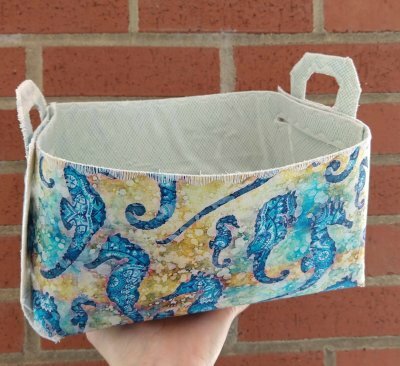 Each class will be something different and not all quilting. If you make at least 5 classes Michael will give you one of his Book Signed for you. It's going to be a fun evening class where you can make friends, hang out and learn something new every time.We hope to see you there. Instructor Bio: About Michael Caputo Michael Caputo was born in New York and after graduating from The Fashion Institute of Technology began designing Children's Books for many Publishing Companies in NYC. In 2005, after years of working for the Publishing Companies he switched roles to design and engineer Pop Up books for NYTimes Bestselling authors, Robert Sabuda and Matthew Reinhart. That's about the time he tried Quilting for the first time. 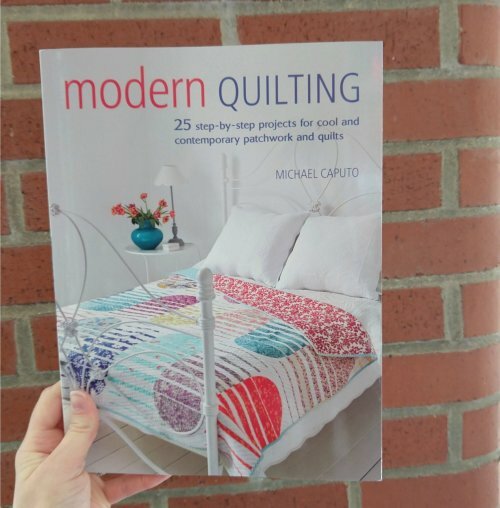 Since then, Michael has designed numerous quilts for several magazines. 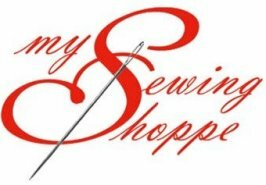 He has taught Quilting classes in London, UK where he has lived for the last 5 years and is now about to release his first book, Quilting Basics. Currently Michael and his family are living in Raleigh, North Carolina.